Genre: Tolkien roleplay and writing forum. Scheme: Different shades of blue that contrast with each other to create an icy feel, with the darkest being the background. The fonts should be dark blue and stand out. Mood: Light, but not too bright. Being easy on the eye is important. Fonts: Uncial Antiqua for the main links, and category titles. Verdana font for forum descriptions, main posts and post title links. Text should not be too small. Nothing should be smaller than font size 10px/pt as I find tiny fonts hard to see and read. 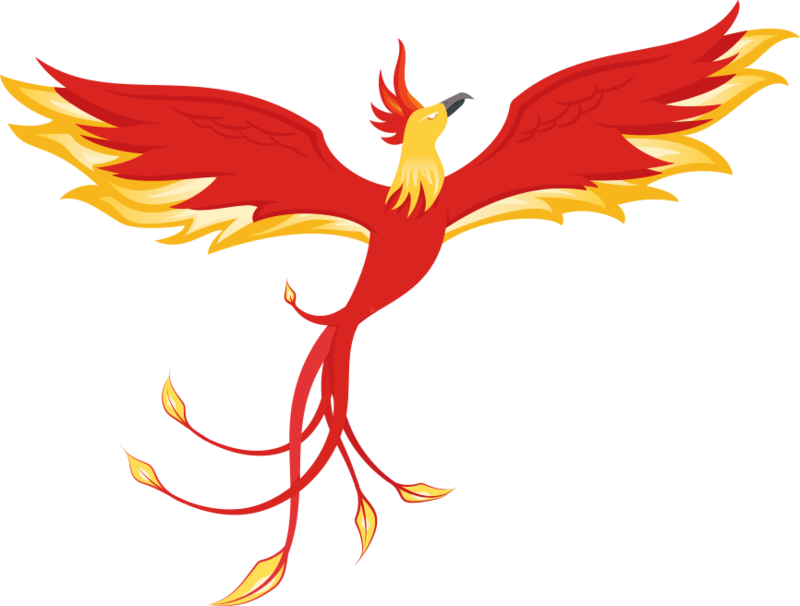 Graphics: The banner I have is about 1060 x 250 pixels, and I have an image for the background. Codes: The layout needs a side-bar for important links, a twitter feed, character spotlight, etc. 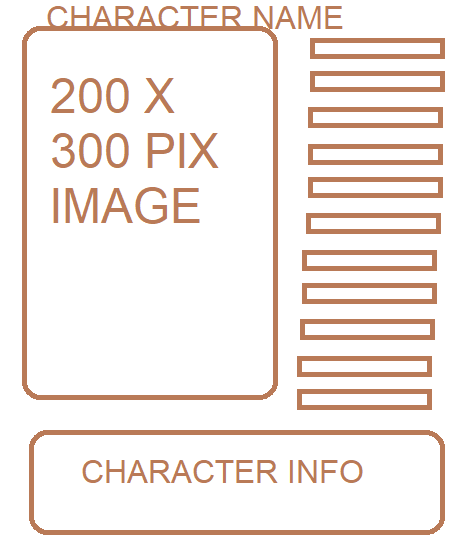 Table code at the top with room for about/updates, a small image about 150 x 150, and a staff image table with room for four images in the dimensions of 150 x 70 pixels. I would like the navigation menu at the top of the board to be customized and look different from the default, with the same links listed. If possible, I would like a recent posts box to fit into the side bar. (I've found that the plugin doesn't go into the sidebar properly and hangs at the side of the of the side bar, stretching the layout too much. It doesn't matter if it can't be done, though - it would just be nice to see recent posts at a glance.) Affiliates table at the bottom. It should be static and non-scrollable as I don't need a lot of space there. No chat box space, as I am not going to use that. 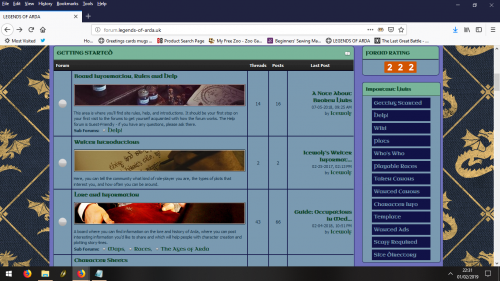 I do have some posting templates that I would like to use on the forum and have the styles editable in the css so that if I decide to change the layout colours that I don't need to edit the posts individually. On mybb, you can have a plugin that allows you make posts in html, rather than bbcode. I would like to keep this if there is a way of preserving it in proboards bbcode, but it's not essential. Plugins: I currently have the sidebar redux and the style tag plug ins installed. Boards: I want the boards to be simple, and I've provided a screen shot with how I want it to look. I have some images that go in the board description that are about 468 px in length, so the length of the board needs to accommodate them. On the sub-boards, I have forum description images that are 468 px in length that I'd like to display. Threads/Convos: Pretty basic. Not really much needs doing here other than making sure that it fits in with the colour scheme and fonts of the forum. Default Avatars: 150x150px in height. Profiles: It would be nice to have a profile that mimics a posting template for characters, with a large image on the left, vital stats at the side of the image and room for brief character description underneath it. Info Center: OK as it is. Deadline: I'm in no hurry for this really as there is a lot of things I need to do on the board before it can be open to the public, so the end of April would be a good target for it. Other: I'm providing some screen shots that will help. I had the board on mybb/icyboards before icyboards was closed last summer and need to convert the layout to a proboards one. I have the banner and background image. If you need those to make it, just let me know! And thanks.